Gull-wing doors like these above I don’t find very uplifting. 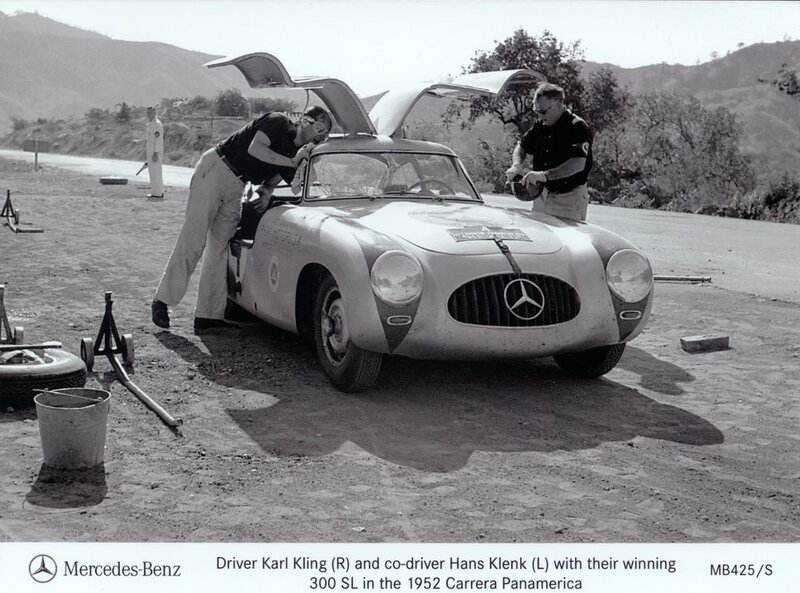 There was some engineering point to them in the Mercedes-Benz 300SL of 1952. Its space frame was stiffened by wide sills that would have obliged Kling and Klenk to climb in through a window. When they are unnecessary I am wary. Think Delorean. Backbone framed Deloreans didn’t need silly doors. They were only to provide some excitement to a car that really didn’t have much. Now think Tesla. It has gull-wing doors at the rear of Model X (below) and don’t believe excuses about practicality in crowded car parks. With the exception of the mighty Mercedes they are no more than ploys to try and give appeal to the unappealing. We are looking for straws in the wind here. Stunts are not a good start. The car industry had a lot of bubbles that burst and while everybody is careful to say Tesla won’t be one, as hype becomes hyper and the stock market gets overwrought it is time to think carefully. Michel Gove over-played the death of petrol and diesel – now bandwagon-jumper Nicola Sturgeon talks of banning them sooner. Electric cars may be coming but they still only amount to one in a hundred. Electricity is difficult to store; generations of inventors have been trying to find ways to do it but laws of physics and chemistry are as immutable as gravity. Stanford University is deluding itself thinking of a wholesale changeover in eight years. Batteries are improving, yet nobody has found a better way of getting 400 miles and a decent turn of speed than a 60 litre fuel tank. And it can be topped up in minutes. Fuel cells and hydrogen will come but not yet and it is no use the stock market betting that Tesla will be cleverer with electric cars than the old smoke-stack industry of Ford, GM, Nissan, BMW, Daimler and the like. VW made a fine mess by being first to be discovered outflanking bad laws on emissions. But the old guard have seen off challengers before. Read the runes. Take Preston Thomas Tucker (1903-1956). His Tucker Torpedo was the 1940s car of the future. It had a headlight that pointed round corners and a fuel-injected hydraulic-valve engine at the back. He had made money during the war, hired car industry executives and leased a huge Chicago aero-engine factory. America was desperate for cars, Tucker sold dealership rights and had $17million in the bank by 1947. He signed 2000 dealerships before he actually made any cars. All went well until 1947 when a radio reporter blew the whistle on prototype development. He called the Tucker Tin Goose after Howard Hughes’ Spruce Goose that flew only once for about half a mile. The name stuck. Tucker shares collapsed. Dealerships demanded their money back and in 1949 along with six executives Preston Tucker was indicted for fraud. Only 50 cars were ever made and while acquitted on grounds that he had actually meant to make more, his reputation was ruined. The old auto industry that been recovering from the War took back control. Henry Kaiser (1882-1967) wrote a similar story. A clever production engineer, made a fortune building Liberty Ships, leased an old factory where Ford had been making aircraft, and started building cars. Partnered with former Graham-Paige executive Joseph W Frazer (1892-1971) they made a lot of them in ten years until the summer of 1955 when old Detroit outsold them. The newcomer lost out. It survived only as Kaiser-Willys making Jeeps. Prescient James Connington in the Sunday Telegraph sounded a warning to investors mesmerised by airy talk of an electric car revolution: “Fear of missing out makes ‘disruptive’ growth stock such as … Tesla hard to ignore but investors risk overpaying for undeliverable hopes.” His point was that so swept along on worries about emission legislation and electric euphoria the market is overlooking bargains among longer-toothed motor makers. The old lags’ researchers have been working for years on meeting whatever challenges legislators, environmentalists or customers are ever likely to pose. They have pigeon-holes stuffed with plans to meet any circumstance. 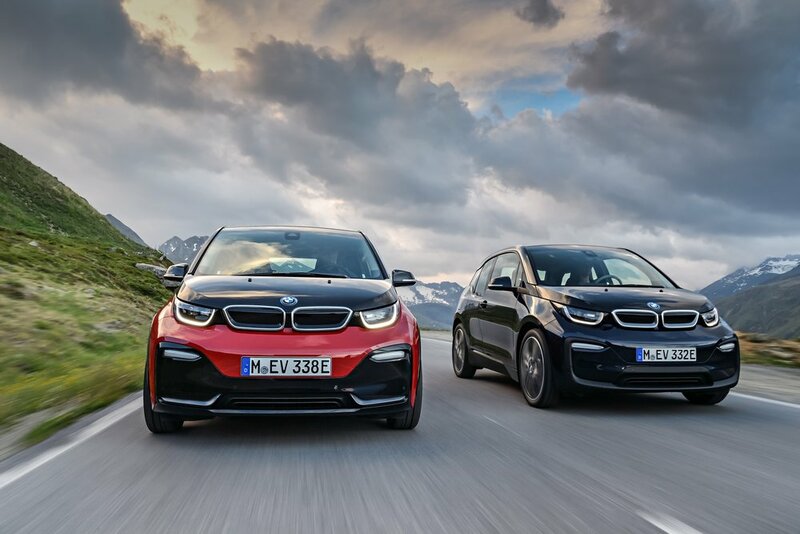 BMW’s answer is a superb lightweight (above) that shows how to make the best of Kilowatt/hours. Honda is high on hydrogen. Tesla must prepare to be equally multi-purpose. Proprietor Elon Musk agrees its shares are over-valued – it has never posted a profit – yet he says he can afford to increase Model 3 production from 5,000 to 10,000 a week. Toyota makes 13,400 cars a day. It has made 6 million Prius hybrids in 20 years and is the most profitable car maker in the world. 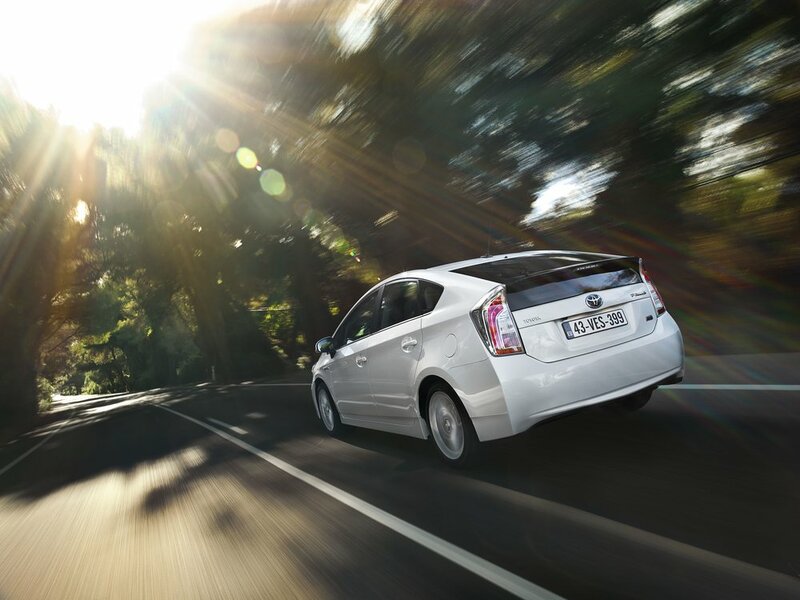 Hybrids make more sense than battery electrics. I know where I’d put my money.